One of fastest growing city in India and upcoming metro town, Nashik topped “Financial Infrastructure Index” in the country. 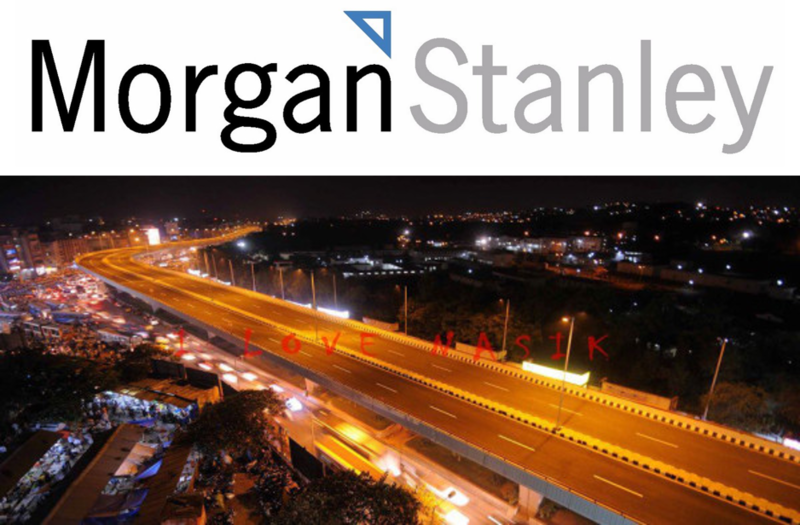 According to The AlphaWise City Vibrancy Index of Morgan Stanley, by 2050, urban population in the country would increase to 814 million from current level of 400 million. As bigger cities are reaching point of saturation, next growth would come from smaller cities - key growth driver of India’s urbanization. The index tracked three important factors job opportunities, consumption and financial infrastructure of top 50 cities in India according to population. Nashik ranked 7th on Vibrancy Index, up from 10th place six months ago. While city topped the “Financial Infrastructure Index” in the country due to increased penetration of bank branches and automated teller machines (ATMs). Nashik’s robust financial infrastructure is driven by combinations of industrial growth and agricultural dominance. The city has 28 nationalized banks, 42 scheduled and co-operative banks while number of ATMs are about 850. 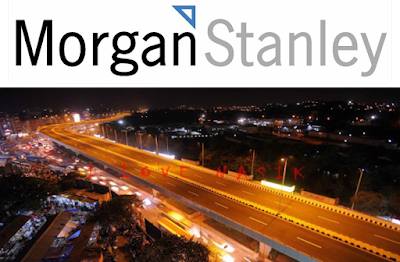 Moreover, Nashik offers significant advantage due to its strategic location as a result of proximity to Mumbai and Pune. Positives such as excellent climate, good quality of life and developed tourism sector are key growth driver of city. Additionally, religious importance of Nashik due to KumbhMela every 12 years acts as booster for the city.